I ended up picking up a new camera recently. I ended up going with a Canon IXY Digital 800 IS. 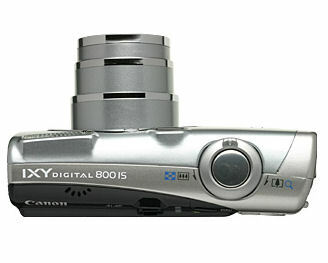 It’s got a 4x zoom, 6-megapixel resolution, 1GB SD card, optical image stabilizer, and has some decent functions I like.